At a time when School budgets are being cut mercilessly and the funding for Arts is being classified as a luxury, it has never been more important than now to encourage music and creativity at home. 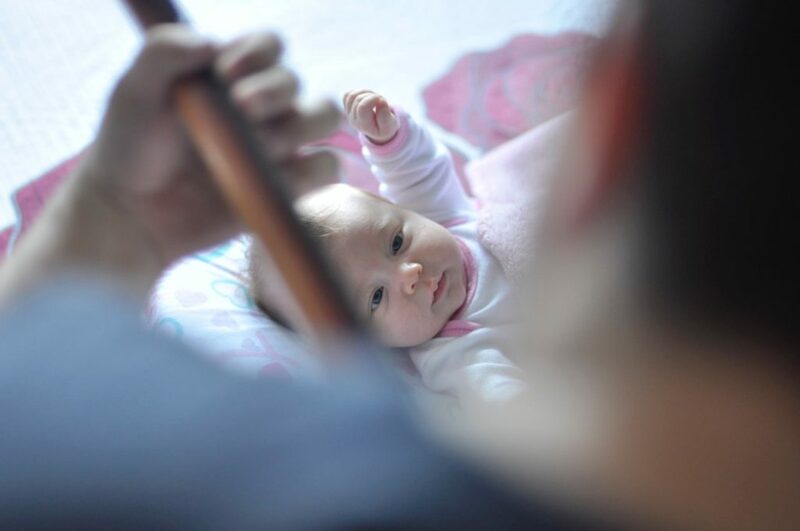 We know already that introducing music as early as possible in children brings nothing but benefits but with the inadequacy of Musical Education provisions it is now almost solely down to Parents to inspire the young musicians of tomorrow. A recent case study of a struggling UK Primary School, which turned its results and reputation around through the incorporation of 6 hours per week of Music PER student, is a perfect example of how crucial Music is as learning and developmental tool. I implore you… grab every melodic opportunity by the chord. Your children will thank you for it! #1 Play Music Always – start when they’re still in utero and make it a lifetime habit! Classical music is known to soothe an unsettled baby. Which is reason enough on its own… but because music activates every subsystem in the brain it also has huge influences on language development and literary abilities, spatial reasoning and fine motor coordination. #2 Attend Toddler Music Groups – If the joy of seeing your child laughing, stomping about and singing along with other children isn’t quite enough then consider also that this activity encourages self expression co-operation and stretches the imagination in ways that a toy or television programme could only dream of. #3 Sing Loud & Freely – Encourage your child to let go of any inhibitions and sing from the heart. It may get a bit noisy but it is an awesome method of busting stress, amazing for building self esteem and a proven bonding technique for parent, child and siblings. #4 Dance Often – Dancing connects you to music in a physical capacity. It also inspires empathy, is a great form of exercise and allows children to become comfortable in their own skin. #6 Attend Live Music Events – Children respond differently to live music than recorded music generally. The act of being involved and immersed in music helps to form important social skills such as sharing and bonding, but importantly it will create memories that last a lifetime.